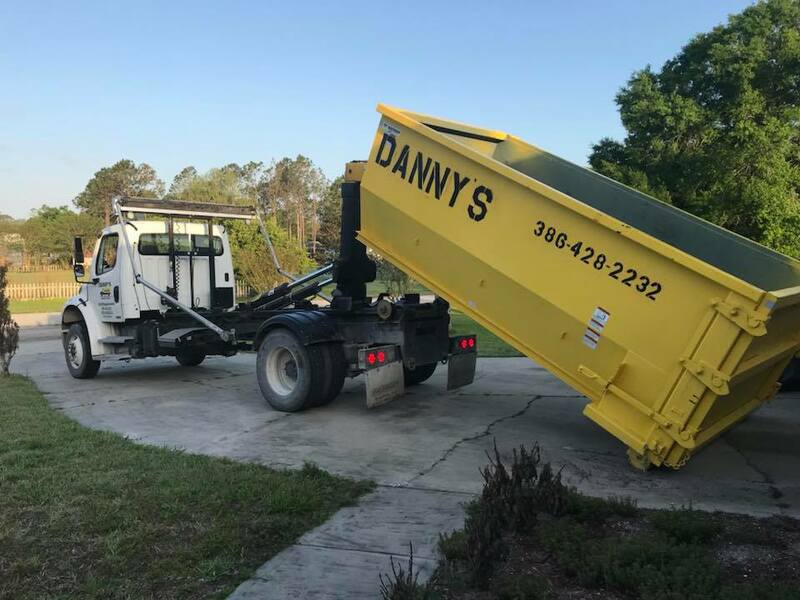 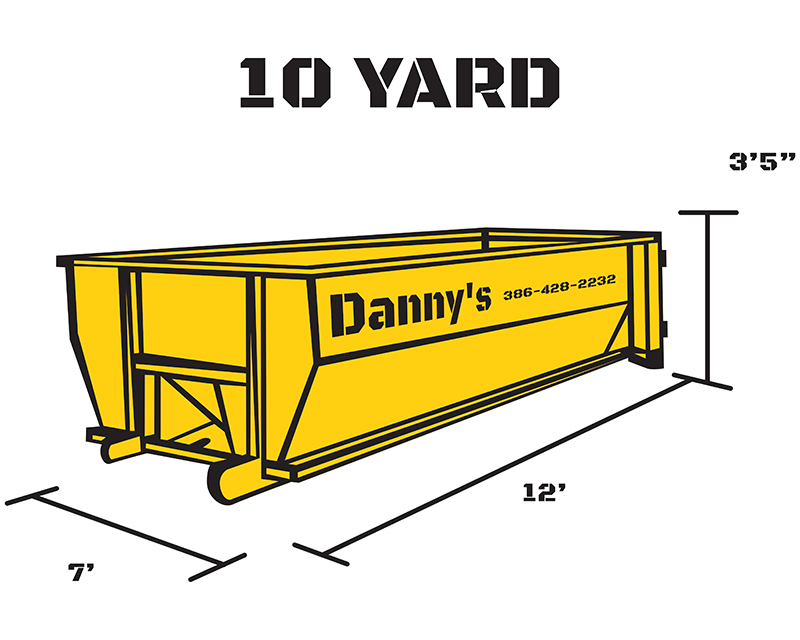 Danny’s Dumpsters offers quick and affordable Dumpster Rental Services in Daytona Beach. Give us a call today to schedule your dumpster delivery. 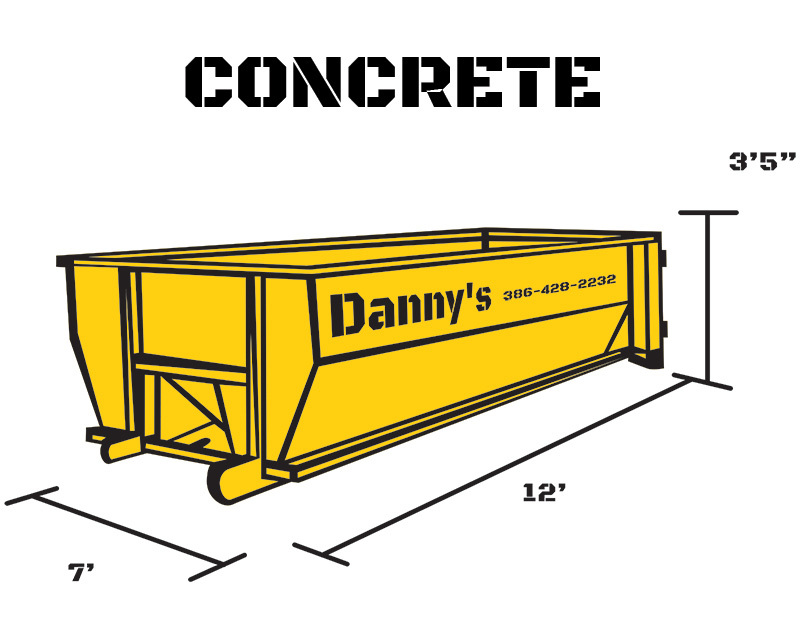 We are a family owned and operated business & our goal is to treat customers as such. 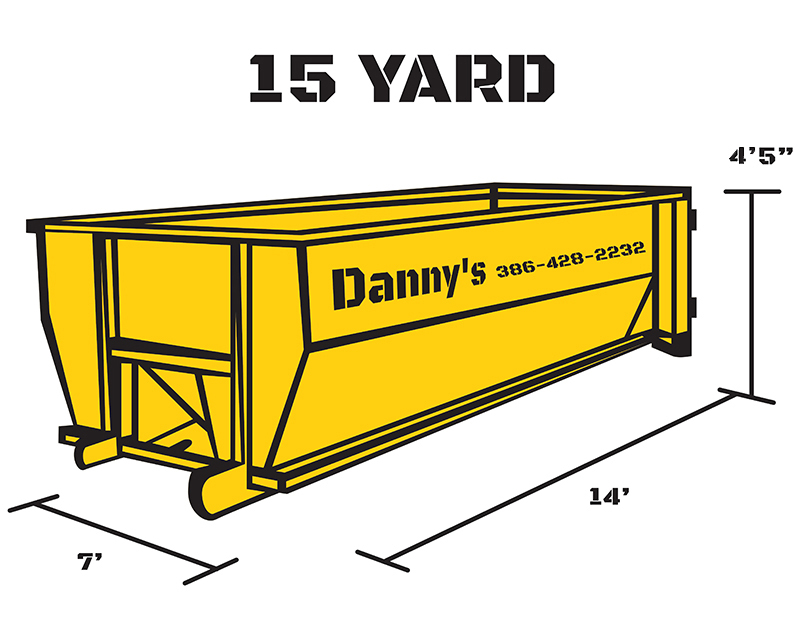 We strive for excellence through our commitment to customer service & at Danny’s Dumpster Service, our word is our bond.